Gratigny Elementary strives to ensure that its services are accessible to people with disabilities. We are committed to ensuring accessibility of its website for all students, parents, and any other member of the community including those members with disabilities. Gratigny Elementary aims to make every effort to conform to the W3C WAI’s Web Content Accessibility Guidelines (WCAG) 2.0, Level AA conformance standard, or updated equivalents of these guidelines. We are committed to complying with the provisions of Section 504 and Section 508 of the Rehabilitation Act of 1973 so that students, parents, and members of the public with disabilities are able to independently acquire the same information, engage in the same interactions, and enjoy the same benefits and services within the same time frame as those without disabilities, with substantially equivalent ease of use. Compliance of Gratigny Elementary with the aforementioned provisions will assure that the members with disabilities are not excluded from participation in, denied the benefits of, or otherwise subjected to discrimination in any programs, services, and activities delivered on Gratigny Elementary’s website. 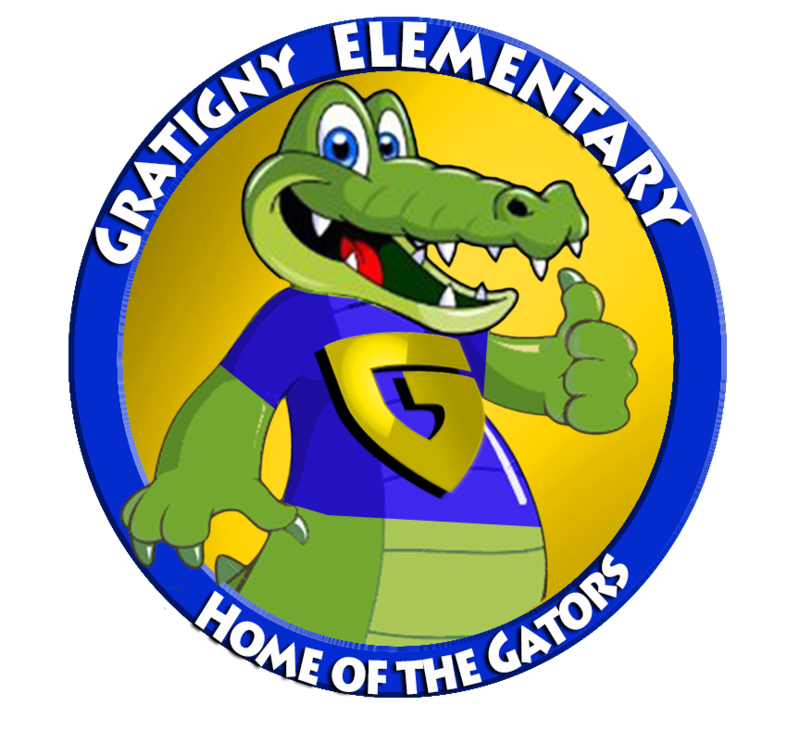 Gratigny Elementary strives to conform to Web Content Accessibility Guidelines (WCAG) 2.0, Level AA conformance standards, or updated equivalents, on an ongoing basis. This applies to all new web content produced, published, uploaded or updated by Gratigny Elementary. We will continue to test the site to make sure that all content on the site is accessible to all visitors and continue to work to improve the accessibility standards of our website. Any nonconforming web pages will be corrected and made compliant in a timely manner. If you would like additional assistance or have accessibility concerns, please contact Dr. Delisma at (305)681-6685.